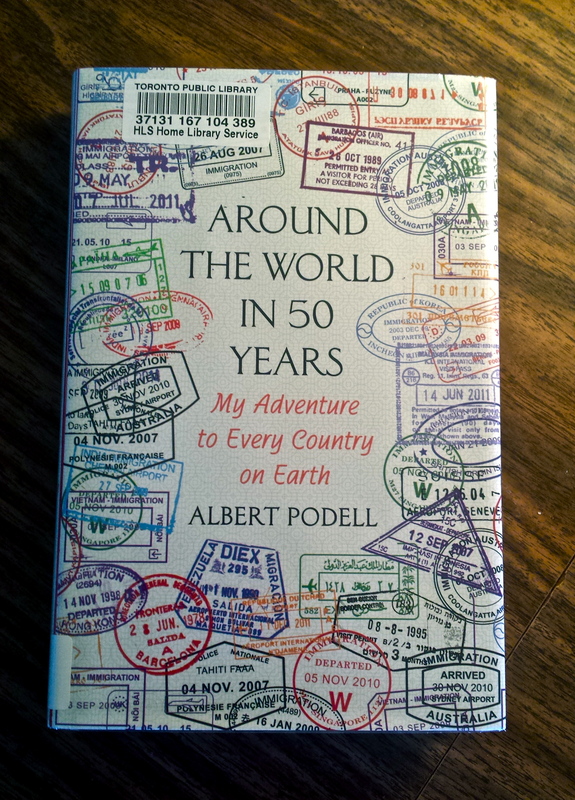 As a travel addict, I’ve often dreamed about travelling to every country in the world, so when I came across Albert Podell’s book ‘Around the World in 50 Years‘ I was intrigued. Albert set a goal for himself to actually set foot in every official country around the world, which at the time of writing was 196, and then started checking them off. Some were easy and enjoyable, others a bit more challenging, but then he got down to the ones that were war-torn, almost impossible to get visas for and just plain dangerous. Yet fifty years after travelling to his first country, Canada, he touched down in the nearly impossible to reach Angola and finished his mission. Talk about living life to the fullest. After reading this book, I feel as though I’ve hardly travelled. I thought I had some great travel stories (and I do have a few) but nothing compared to some of the harrowing tales of Albert’s years on the road. He writes with humour and compassion about the adventures he’s had, filled with curiosity and drama. He comments that he would have enjoyed the quest even more had some of the parts been not quite such a challenge, but in the end wouldn’t change it. The issues he faced both getting into some countries and then safely getting around the has made me rethink (slightly) my quest to visit every single country, but what an accomplishment that would be! I love reading travel books. Reading about the journeys others have set out on or those adventures people fall into by mistake inspires me even more in my quest to see the world. Seeing their trials and successes and imagining myself in those situations allows me to get a taste of what the trip could be like. Usually, as I finish one of these books, I start thinking about taking my own adventure just like the one the author has written about. I declare that I’m going to set off for a year of travel, or I’m going to ride my motorcycle around the world (after learning how to drive one…), or that I’m off to live with the Maasai, and so on and so on. 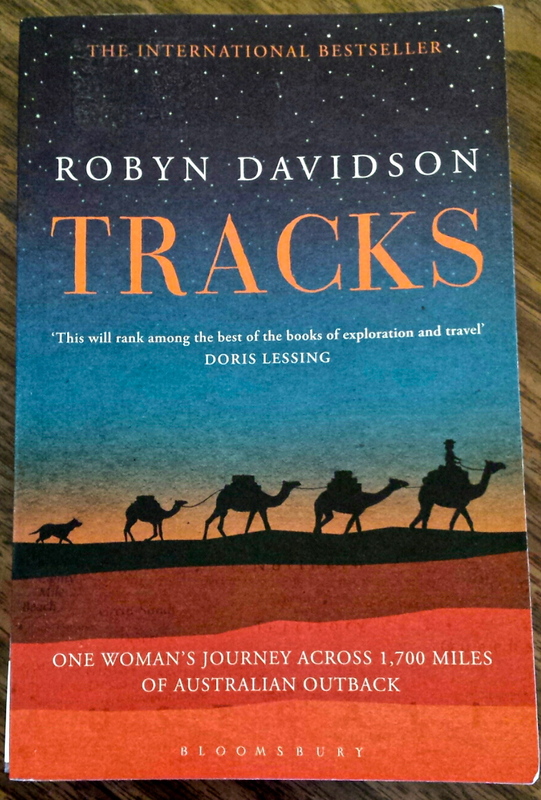 I just finished reading Tracks by Robyn Davidson about her journey across 1,700 miles of Australian desert by camel. 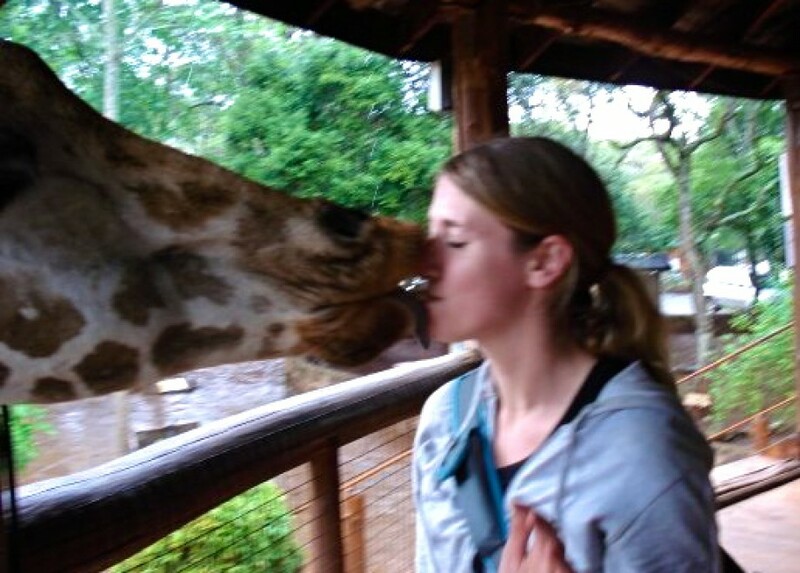 For the first time, I closed a travel book wondering if this is an adventure I could actually do. Sure, I’d love to go camel trekking in Morocco or out to the pyramids in Egypt, but could I actually spend over half a year trekking across the desert with just four camels and a dog to keep me company, only coming across other humans every so often? I’m not sure I could. It’s also not something I ever would have thought to do. While I’m not sure I’ll be setting out to trek the wild desert anytime soon, I will always choose adventure and trying something new, and encourage you all to do the same.